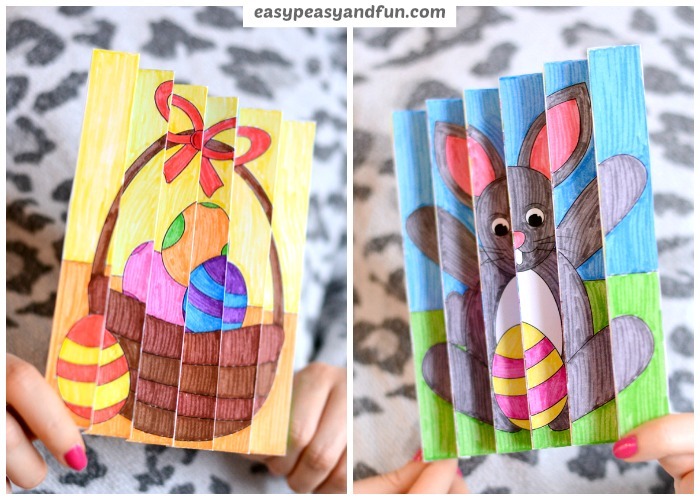 Making all kinds of Easter crafts is a fun part of the forthcoming holidays, and we have just the project for you! 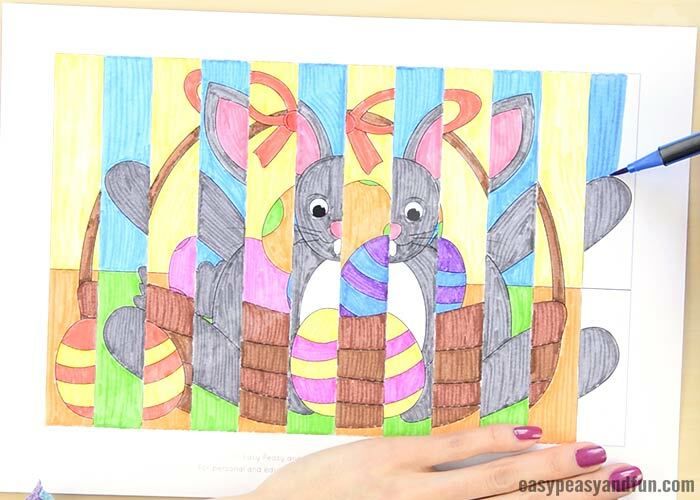 Your kids will have a wonderful time coloring and folding two Easter images and making their new agamograph. 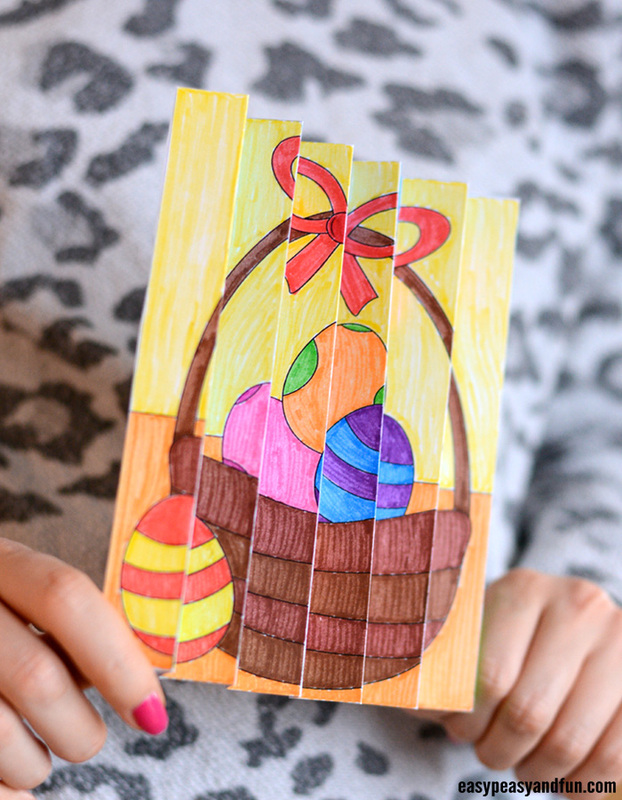 With all the cheer that Easter holidays bring, the time is just perfect to get creative with your students or kids and make some colorful art. 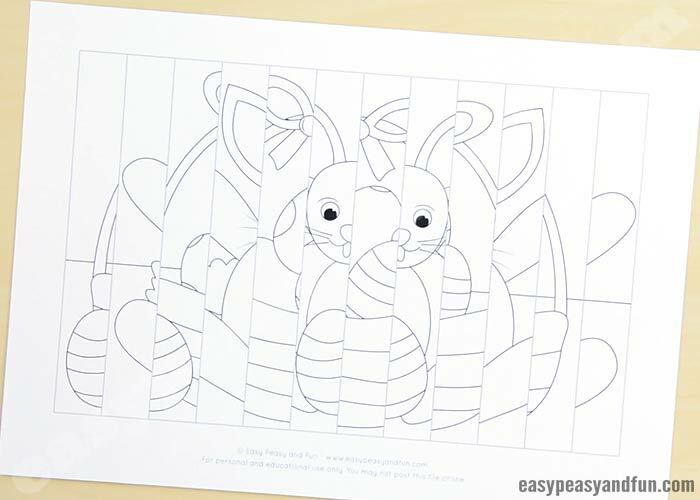 This time, we prepared a lovely Easter agamograph template for your young ones to color and fold. 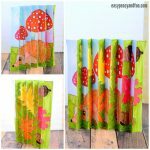 Agamographs are special crafts, where two images are mixed-up alternately in order to create an illusion of whole images when you look at them from two different angles. And this one will surely be a nice decoration in your classroom or home when it’s finished. 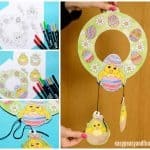 This agamograph template includes an image of an Easter bunny holding an egg and an Easter basket full of eggs. 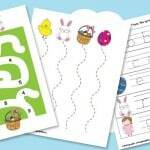 We got two versions of the Easter agamograph template. If your kids have already done some of our previous agamographs, they’ll figure out how to color this one with ease. 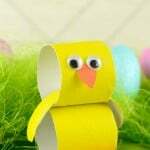 But if you kids haven’t done any of them before, you can firstly print out our second (the DIY) version of the Easter agamograph, where they’ll be coloring the whole images first and then cut them apart and alternately put them together to make their unique agamograph. 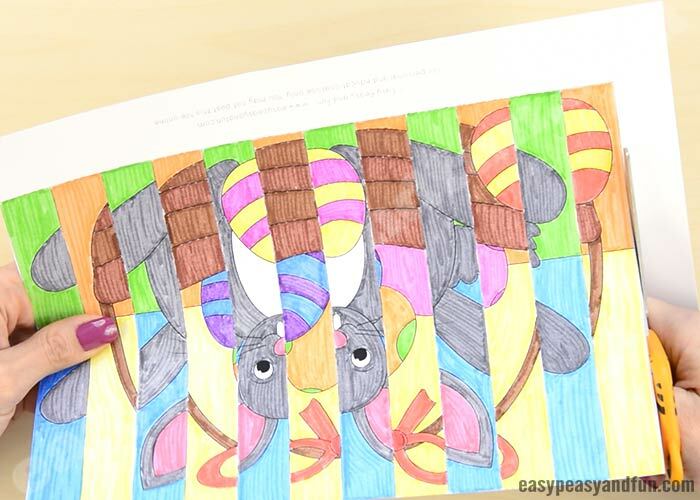 Ready for coloring and folding your own one? Let’s start! 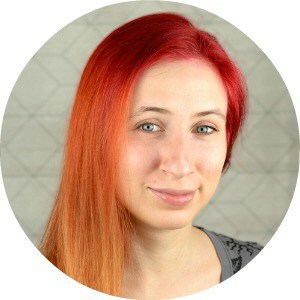 Ready to make your own agamograph? Let’s get started! 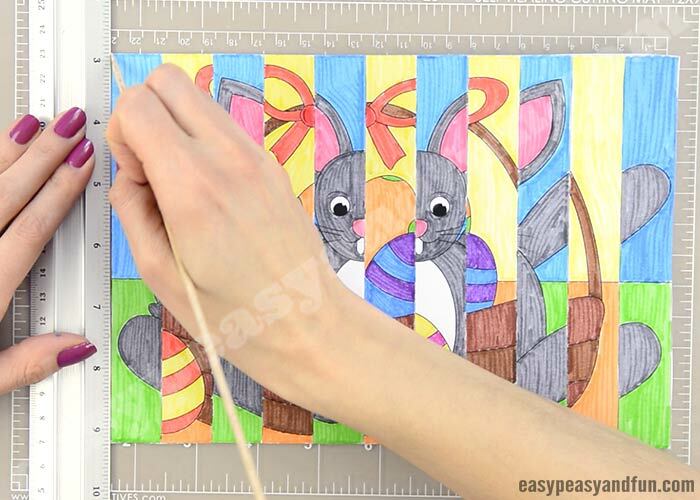 Print out the Easter agamograph template (you can find it at the very end of the tutorial). Color it with your best markers. We like to use different colors for each background, so the outcoming images really pop out nicely. 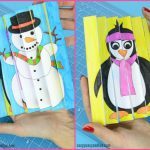 Use a ruler or something similar at hand, and a scoring tool to score along the lines, in order to make folding easier in the next step. 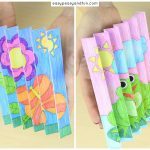 It’s time to start folding the agamograph using an accordion technique. Start folding it by turning the whole page around, and start with the first piece of the agamograph “puzzle” as seen in the picutre below. …all the way to the last agamograph piece. 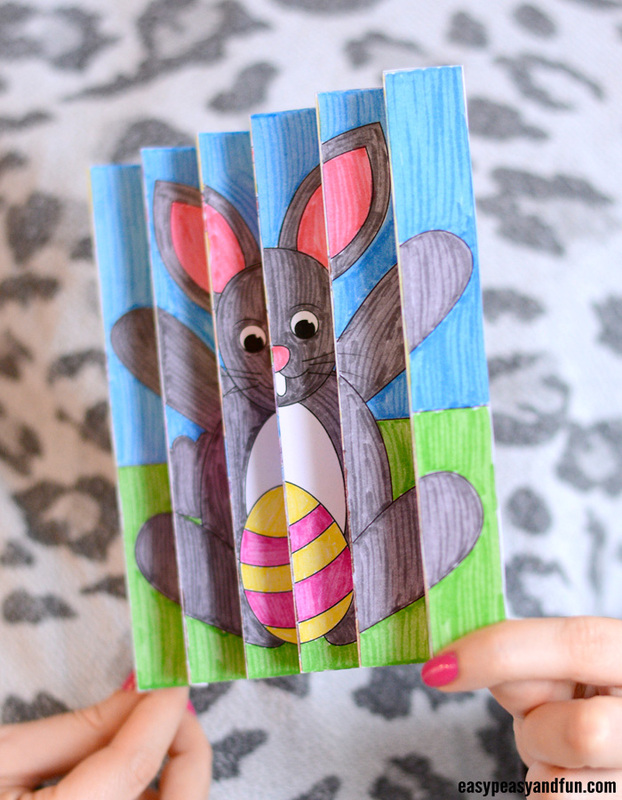 Gently unfold your Easter agamograph craft and display it somewhere in a nice spot. Print version one or version two.